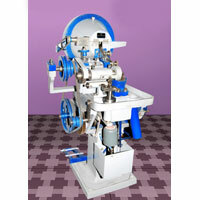 Based in Punjab (India), we are engaged in making available Automatic Head Slotting Machines. We fabricate Automatic Head Slotting Machines using sturdy material in our state of the art facility. 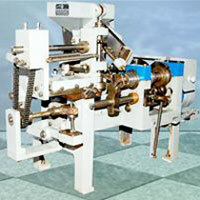 Our Automatic Head Slotting Machines are available in different models to suit the variegated needs of the customers. 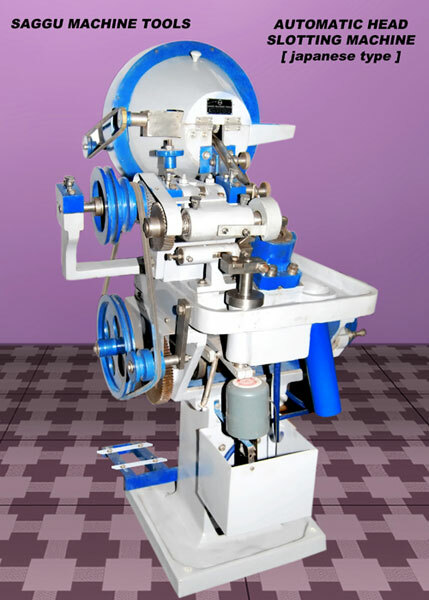 Owing to the unsurpassable performance and quality, our Automatic Head Slotting Machines is widely demanded in the market.